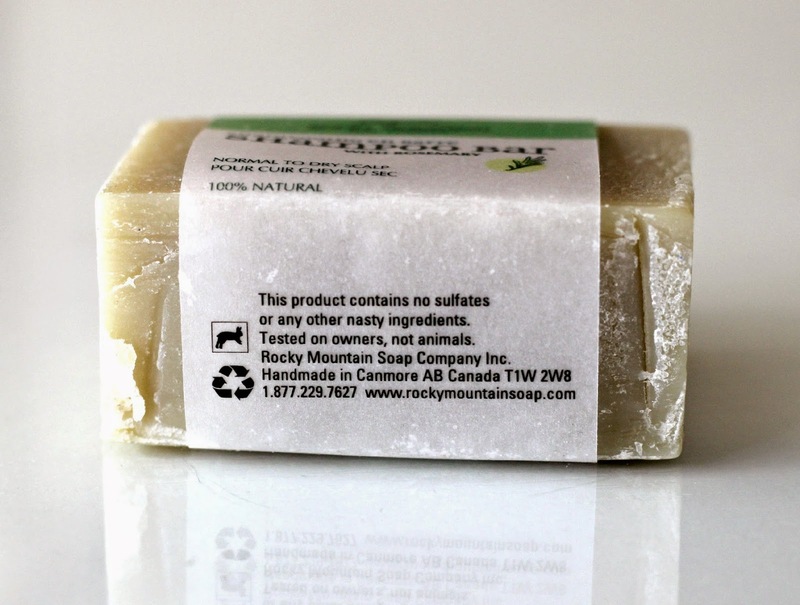 Rocky Mountain Soap Company Shampoo Bar with Rosemary | Review + Alberta Travel Pics! In my effort to incorporate more natural products into my beauty routine, I've been on the hunt for toxin-free hair care products, and while vacationing in Alberta this past summer, my sister, cousin and I stumbled upon a lovely shop in Banff called the Rocky Mountain Soap Company, which offers 100% natural bath and body products. Sadly we do not have this store on the East Coast, but the good news is that the company is expanding and there are now 10 locations across the West Coast. It was actually my first time hearing about this company, and the beauty blogger in me obviously could not not go in. As soon as I set foot in the store, I was overwhelmed (in a good way of course!) by the variety of products that they carry and the invigorating scents that immediately put me in a state of zenness. All their products are handmade in Canmore, Alberta and include ingredients such as essential oils, herbs, real grains and natural fruit bits. 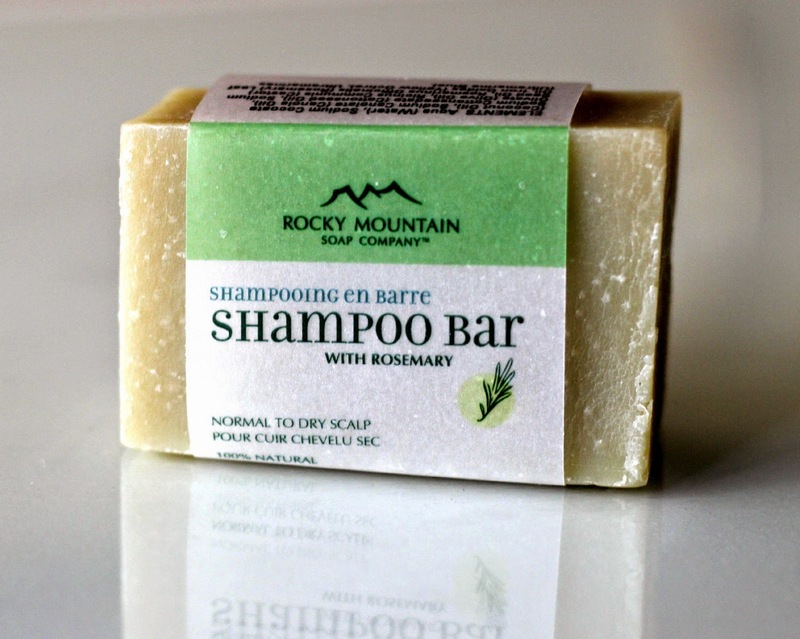 I've never tried a solid shampoo, so when I saw the Rocky Mountain Soap Company Shampoo Bar with Rosemary (C$5.25), I knew I had to put it to the test. First, let me start off by saying that this Shampoo Bar will last you a very long time! I've been using it ever since I got it a couple of months ago and I am still not even near having used half of it. This shampoo is cruelty-free (as are all of their products) and vegan, and contains no sulfates or other chemicals. It is targeted for people with a normal to dry scalp, and the ingredient list includes coconut oil, canola oil, cottonseed oil, olive oil, castor seed oil and rosemary leaf oil. 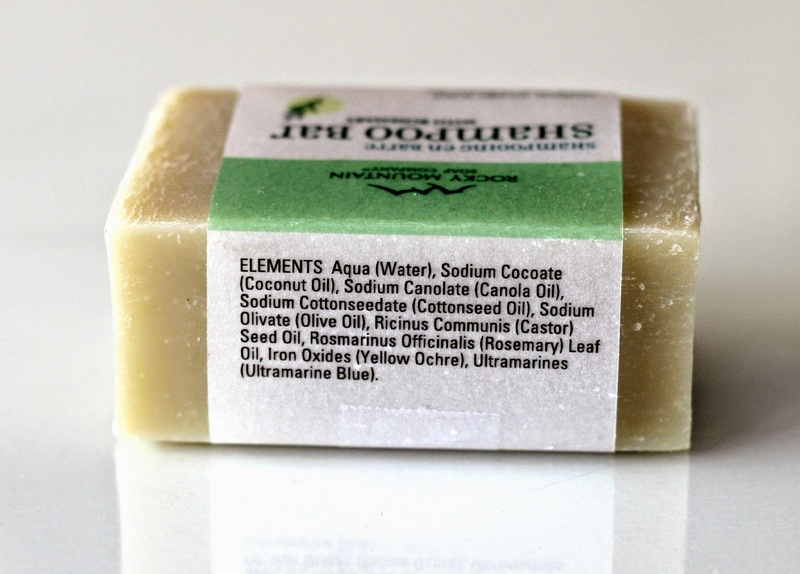 As you may have guessed, this product has a very earthy and warm scent to it. One thing I quickly learned is that not much is needed, since after my first wash, my hair was left looking and feeling weighted down and greasy (which I should have know considering it is primarily made of water and oils). I learned from my mistake and now only apply a very thin layer and it does suffice to cover my mid-back long hair. I simply wet my hair followed by the shampoo bar and work it into my hands to have it slightly melt and then work it into my scalp until it forms a nice lather before applying it to my ends. It's also important to rinse well to get all of the product out. Because this shampoo is oil-based, I don't find the need to follow up with a conditioner since it is so moisturizing. For the results and the price, I think this product is a steal! 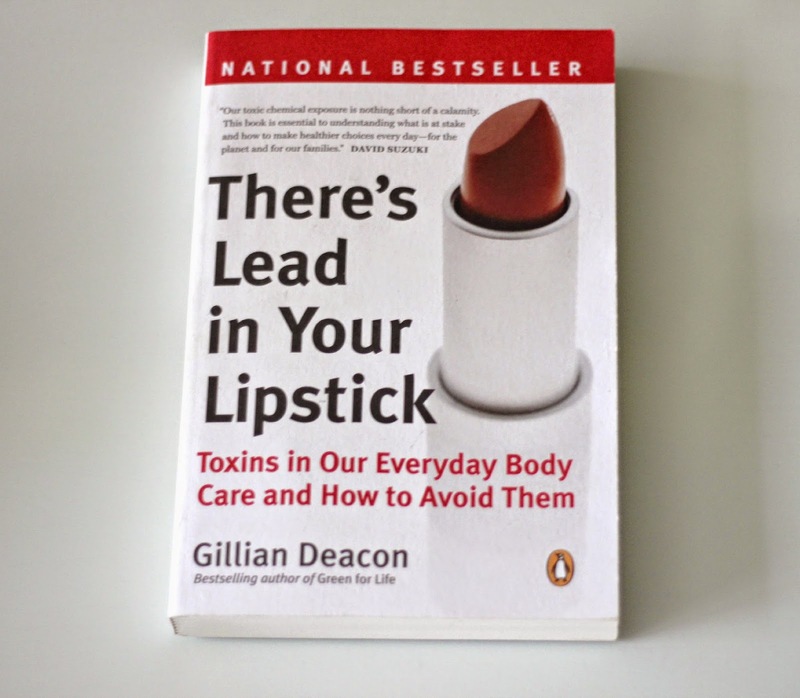 I wish I would have picked up more beauty items, although I did also purchase a copy of the book that they had on display near the register titled "There's Lead in Your Lipstick: Toxins in Our Everyday Body Care and How to Avoid Them" by Gillian Deacon, which I still haven't gotten around to reading. The good news is that they have an online store that offers worldwide shipping, so if you are interested in trying their products, there is the option! I thought I would leave you with a few pictures from my trip - I really can't wait to go back! 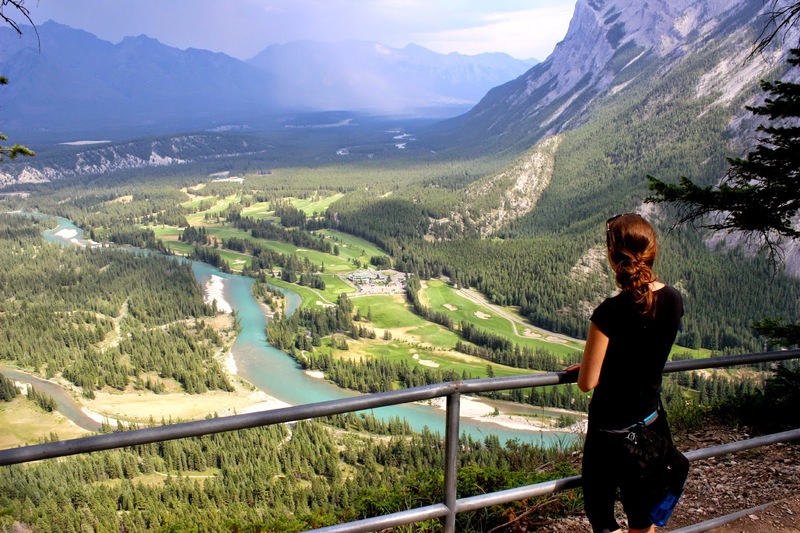 Alberta definitely should be added to your bucket list if you haven't been already! Have you tried a shampoo bar or even tried making your own? Who knows, that might just be my next endeavor! 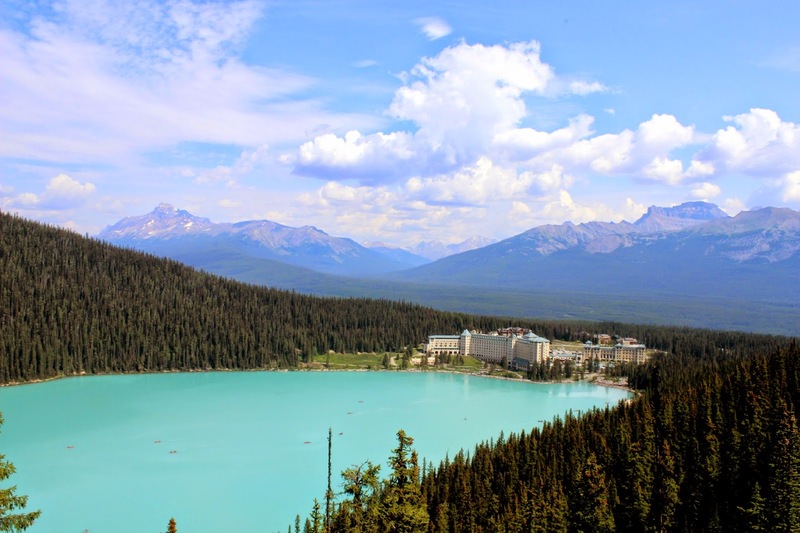 What gorgeous pictures and the colour of the water at Lake Louise is amazing. 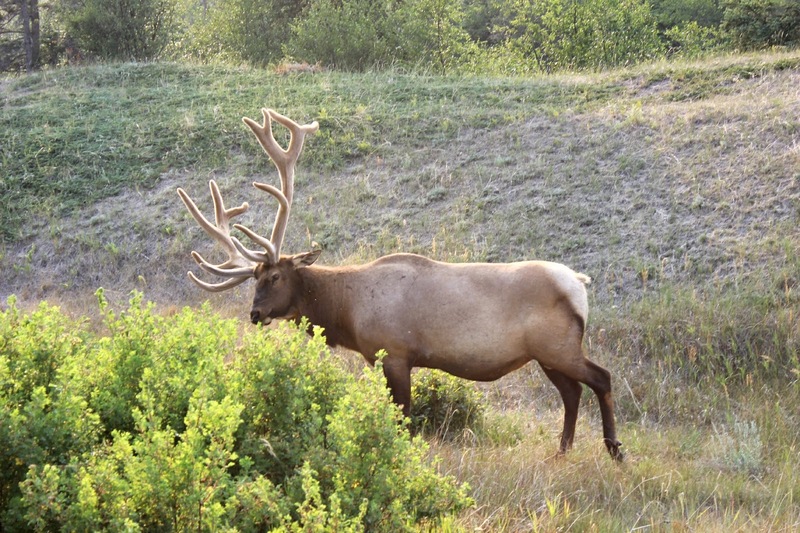 The animal in the picture is actually an elk which we also have in my province Saskatchewan. 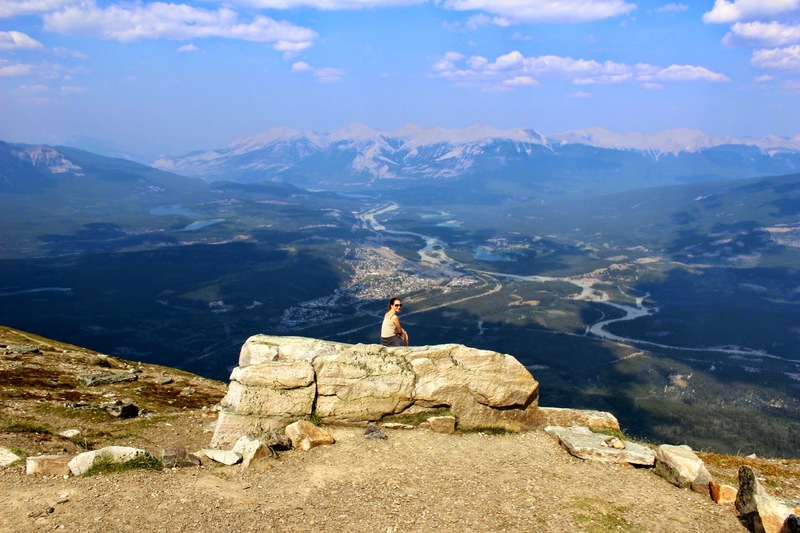 I have never been to these parks in Alberta as we always travel out of country but these pictures make you realize our own country has gorgeous places to see. That shampoo bar sounds amazing, Natalie! I'll definitely be keeping it in mind for when I run out of my current stuff.